Luke Foley. Picture: Tim Hunter. 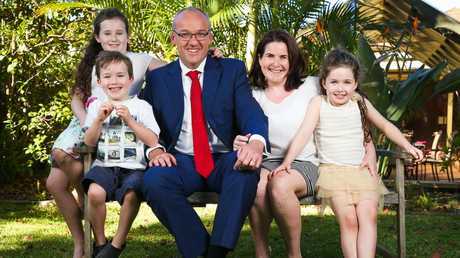 JUST months ago he was painting himself as the perfect family man, but embattled former Labor leader Luke Foley is now mired in a sleazy harassment scandal. He has rolled out his wife and three children as props to paint himself as a devout Catholic as he campaigned for the highest office in NSW, while also making personal, pointed barbs at Premier Gladys Berejiklian for being unmarried and having no children. Then in the past few days, as he publicly denied sexually assaulting an ABC journalist, he is alleged to have rung that same reporter to apologise for his sordid actions. Behaviour which he again denied in his terse press conference yesterday. 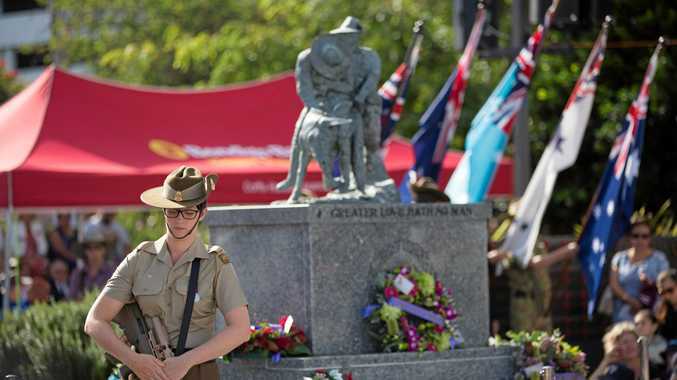 The Labor Party's most senior state figure also turned on his accuser, Liberal Minister for Veterans Affairs David Elliott - who made the claims under parliamentary privilege, calling him a "grub". The Daily Telegraph can reveal the Labor Party was so worried by secret internal polling in recent weeks, which revealed Foley was still the faceless leader, that it was planning a massive marketing campaign ahead of next March's state election. 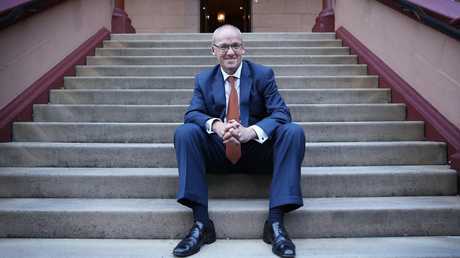 Now everyone knows who Luke Foley is - but for all the wrong reasons. His party will now look to spend that money on promoting his successor. 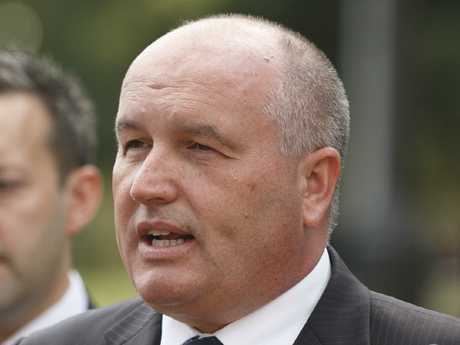 The former telemarketer and union organiser could survive confessing to two convictions for drink driving, speeding and even "trying" cannabis but this latest scandal could spell the end of his political career. Brought up by a single mum in Sydney with his sister, Bridget, Foley rarely spoke about the father who left the family when his son was eight and has since died. He made a lot of the fact that he and Bridget were the first in his family to go to university, thanking Gough Whitlam for the privilege. Foley has a Bachelor of Arts from the University of NSW, working as a telemarketer to pay his way through. He took the traditional Labor path to the top, working his way up through the bruising union movement starting as NSW president of the National Union of Students, and graduated from what he himself called "Labor's remorseless internal politics". Foley worked full-time as assistant general secretary of NSW Labor until June 2010 when he entered parliament, filling the vacancy created by the resignation of rogue minister Ian Macdonald, who was later found corrupt by the Independent Commission Against Corruption. In his maiden speech, Foley espoused his Labor ideals. "My political involvement has a purpose and a direction. My idealism imagines a better kind of world," he said. He also thanked his wife, Edel McKenna, whom he met in the 1990s and married in 2005 in her home village of Augher in Northern Ireland. "Becoming husband to Edel is the greatest single honour that has ever been afforded me," Foley said in that maiden speech. "She left her home in Ireland to share her life with me. Our magnificent children - Aoife, Niamh and Patrick - have enlarged and enriched our lives. "I hope I will always do credit to my family on both sides of the world." The Foley family lives at Concord West where his parliamentary biography lists his interests as cricket, rugby league, Gaelic football, reading and history. In January 2015, he described himself as an "unlikely leader" when he was elected unopposed after John Robertson's sudden departure. Robertson's exit came when it was revealed that in 2011, while Opposition Leader, he had written a reference for Lindt siege gunman Man Haron Monis. Shortly after taking the helm, Foley admitted to The Daily Telegraph that he had twice been caught drink driving. The first was at the age of 23 when he blew 0.07 in Goulburn after a party, the second in 2007 when his licence was suspended for nine months after he blew the mid-range level of 0.085. Three months later Foley led Labor to a decent showing in the state election, taking 14 seats off the Coalition although he lost ground in his own seat of Auburn. Nevertheless he has been unable to cut through. As part of the recent Labor Party polling, Foley's photograph was shown to a number of people asking if they knew who he was. Most didn't. 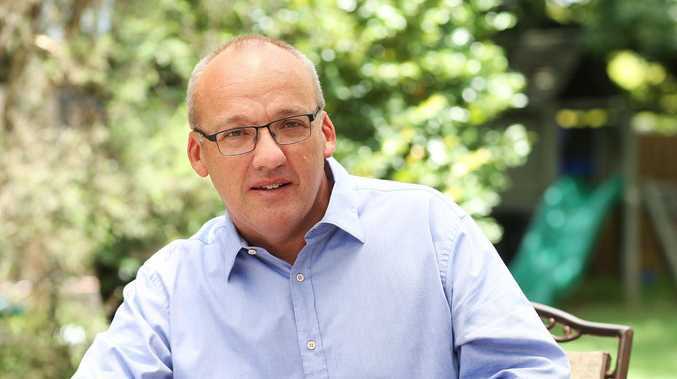 Liberal insiders believe Luke Foley's resignation has "vindi­cated" Corrections Minister David Elliot's shock move to publicly raise an allegation the former Labor leader harassed a female ABC journalist. But the journalist at the centre of the allegation yesterday ­expressed unhappiness her issue had been put on public record by Mr Elliott without her consent. Mr Elliot used parliamentary privilege, which protected him from a defamation lawsuit, on October 18 to accuse Mr Foley of having "too much to drink" and "harassing" a woman. Ashleigh Raper was not named by Mr Elliott and it's understood he didn't know who the journalist was or what happened. Liberal insiders say Mr Elli­ott's outburst was not planned. They claim he lashed out at Mr Foley after he was taunted over the recent death of his father. "I don't think Elliott was doing it to try to hurt Ashleigh … he just heard the rumour and Foley lobbed a bomb at him and he lobbed it back. It wasn't some strategic orchestrated hit on Foley," a senior Liberal said. Ms Raper yesterday named Mr Elliott in her statement and expressed her unhappiness. "David Elliot raised the matter … putting the incident in the public domain … and resulted in intense media attention. This ­occurred without my involvement or consent," she said. Sources said no Liberal MPs have expressed unhappiness to Mr Elliott personally after he raised the matter. "He's been vindicated. Particularly since Foley hounded him for three week saying he was going to sue him," a source said. Mr Elliot refused to comment.